At last years Dekmantel festival, Salon des Amateurs resident Vladimir Ivkovic closed the insanely good selectors floor on Saturday. He played the perfect set, combining some trippy moments with dance floor bangers. Actually, the Salon des Amateurs crew is almost everywhere and taking over the world. TOLOUSE LOW TRAX, Lena Willikens, Philipp Jondo, and of course Vladimir Ivkovic (…to name a few) are residents of infamous and quite small Salon des Amateurs at Kunsthalle Düsseldorf. If you heard some of these artists’ music, you will recognize that they are defining a very special sound. Deeply rooted in electronica, they combine psychedelic, krautrock, house, techno. The result: the sound of the Salon des Amateurs. 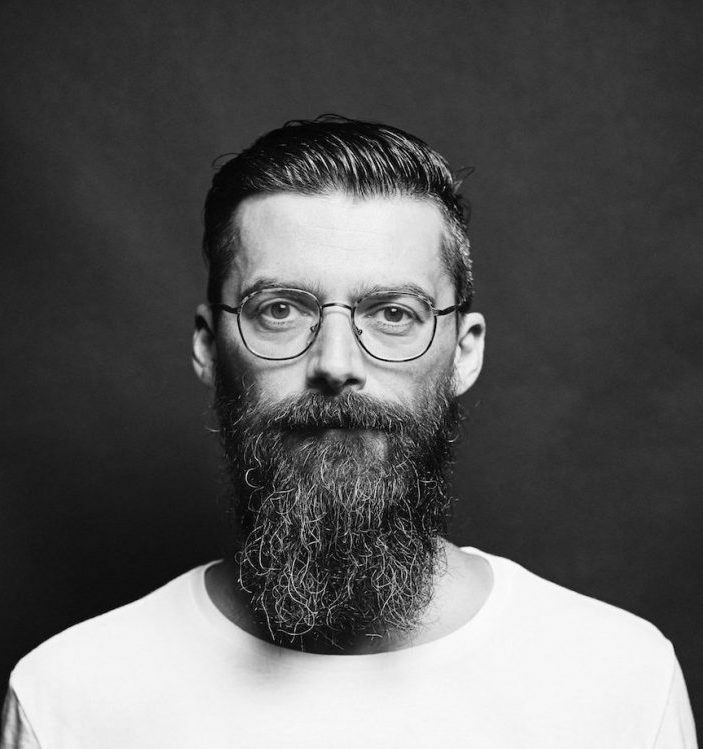 Vladimir Ivkovic shared one of his latest recordings from the Hugs & Kisses party at Melbourne. Just marvelous music!